The Department of Environmental Protection (DEP) since its inception (1972) performs analysis on a broad spectrum of determinations and studies in the field of environmental protection. There are 19 people employed in the DEP: 17 with higher education (including 4 with a PhD degree) and 2 with secondary education (analyst technician, environmental protection technician). The Department of Environmental Protection owns a Laboratory that has implemented the Quality System according to the PN-EN ISO/IEC 17025 standard, and from 01.09.2005 has the CERTIFICATE OF the POLISH CENTER for ACCREDITATION No. AB 646 confirming that the requirements of the abovementioned standard have been met. 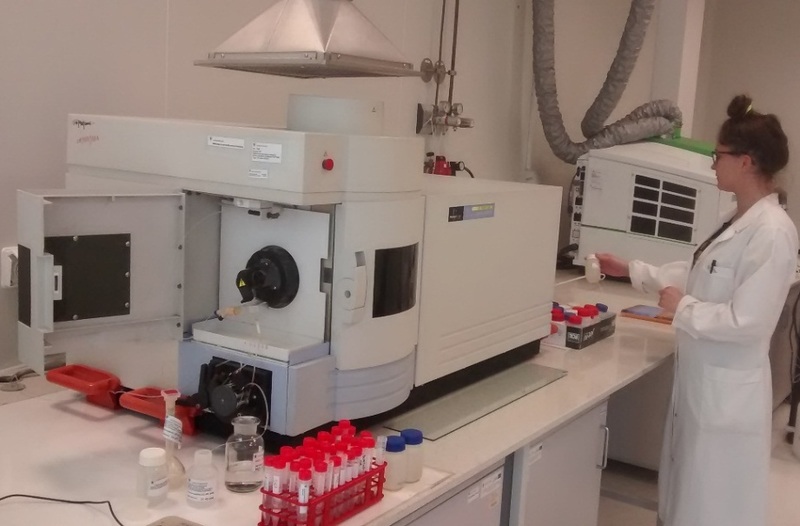 In 2016, the DEP Laboratory introduced the analysis of metals in water using the ICP-OES method within the flexible scope. 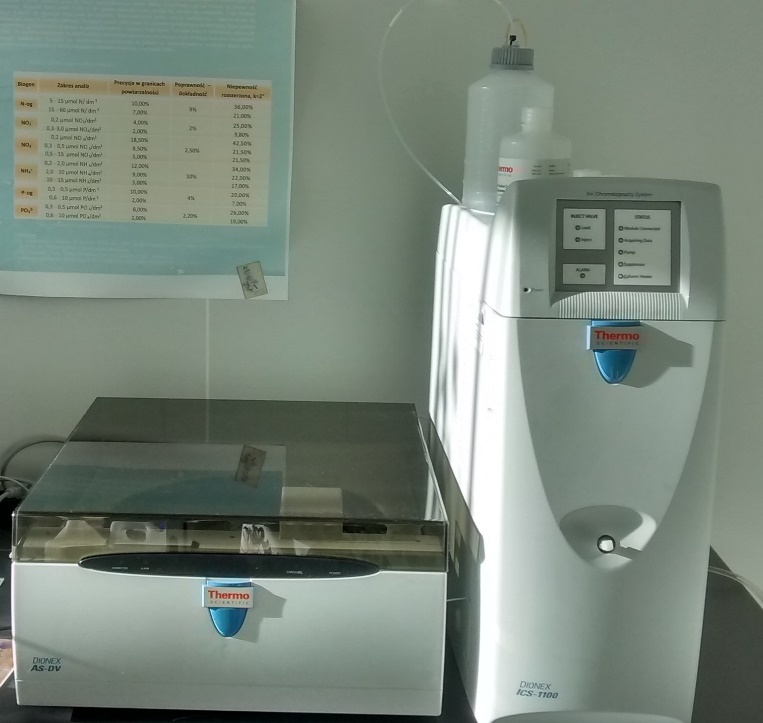 Maintaining the quality of results and services provided by the Laboratory is possible thanks to the work based on the guides of good professional practice of the entire team of Lab employees and using own modern measuring and research equipment. 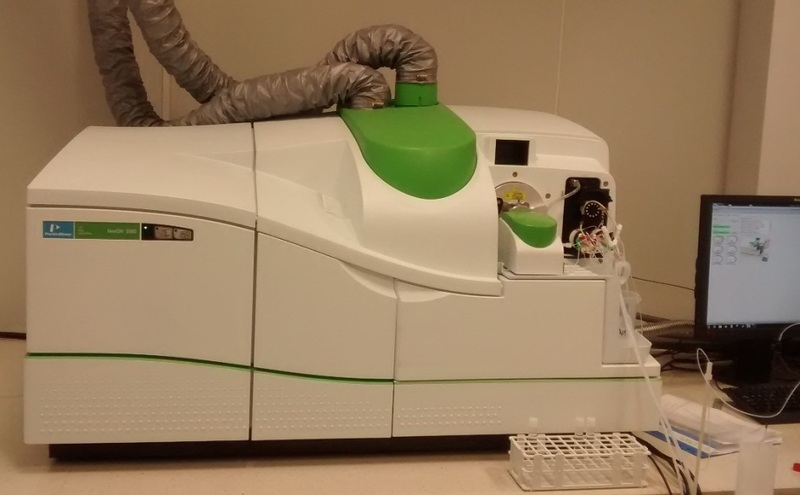 The Department of Environmental Protection is a member of the Polish Research Laboratories 'POLLAB'. The DEP ensures the confidentiality and professional interpretation of the results. As part of the cooperation of the Pomeranian Special Economic Zone (PSEZ) and the Gdansk Science and Technology Park (GSTP) together with Maritime Institute in Gdansk (MIG), the Environmental Protection Laboratory, which is an inseparable part of the Department of Environmental Protection, moved its headquarters to the GSTP. 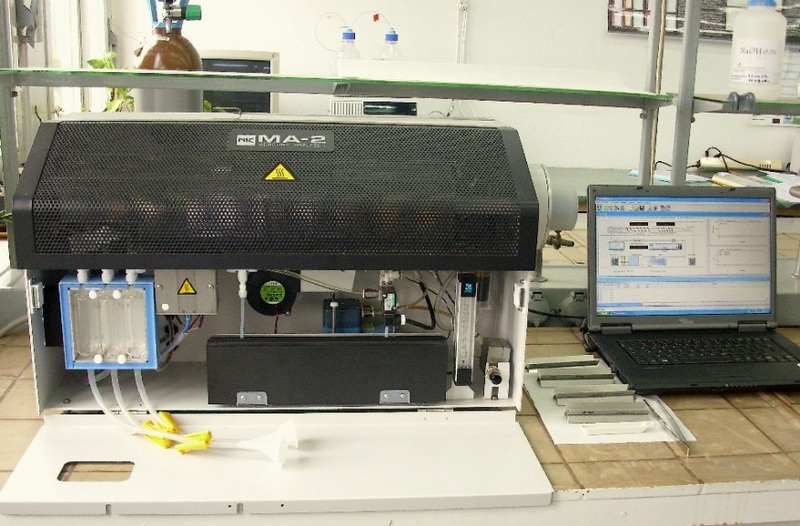 The owned apparatus allows to perform specific analyses in the field of organic and inorganic chemistry, such as nitrogen and phosphorus concentration in seawater or tributyltin (TBT) in the bottom sediment. WaterPUCK - Modelling of the impact of the agricultural holdings and land-use structure on the quality of inland and coastal waters of the Baltic Sea, (NCBiR No. 343927) National Center for Research and Development, BIOSTRATEG programme; implementation in 2017-2021. Nordic Alternative Protein Potentials - Mapping of regional bioeconomy opportunities, partner - Maritime Institute in Gdansk. Nordic Council of Ministers; implementation in 2014-2015.
tel. +48 58 301 69 56, mobile: 690 490 338. After prior notification, all sample containers can be collected in the DEP Laboratory. If samples are submitted to the Laboratory in an inappropriate way or in incorrect containers - samples will not be accepted for analysis. 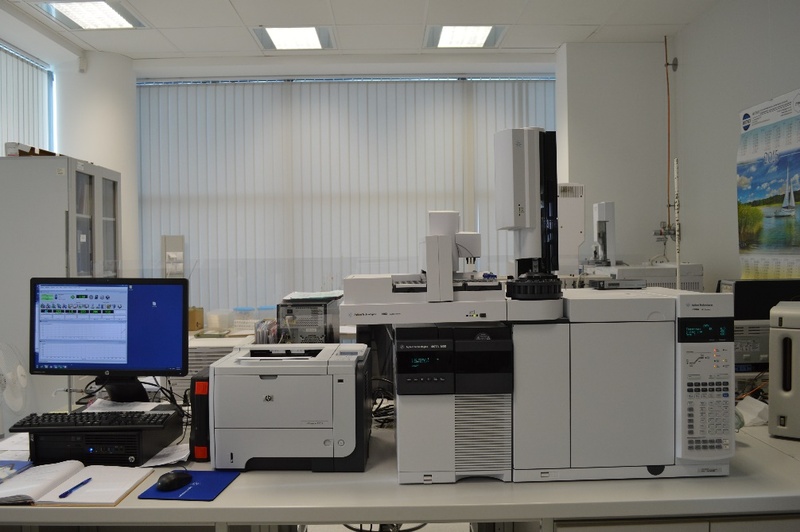 All analyses are carried out in the Accredited Laboratory with the Management System, whose functioning has been assessed by the Polish Center for Accreditation and confirmed by the certificate No. AB 646.
cyanides, colour, odour, taste, carbon dioxide free, aggressive carbon dioxide, anionic surfactants, nonionic surfactants, neutralizing power, granulometric composition, reduction and oxidation potential, salinity, free chlorine, well-dropping suspension. Prices are negotiated depending on the scope of work, i.e. 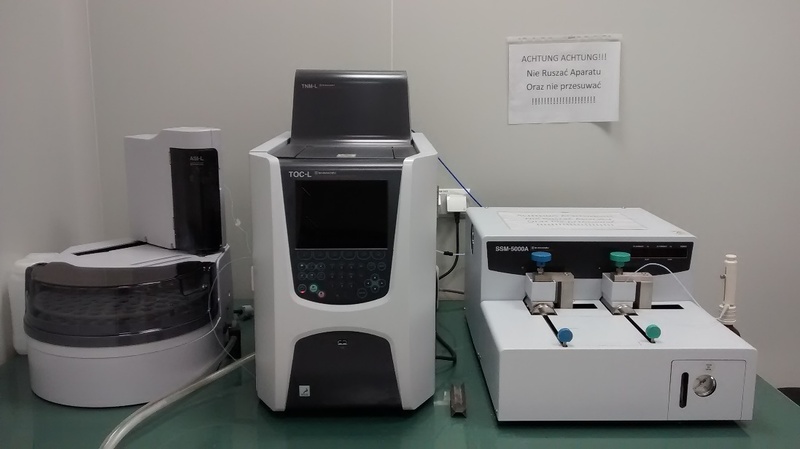 the number of samples and the type of determinations as well as the time-consuming nature of analyses. 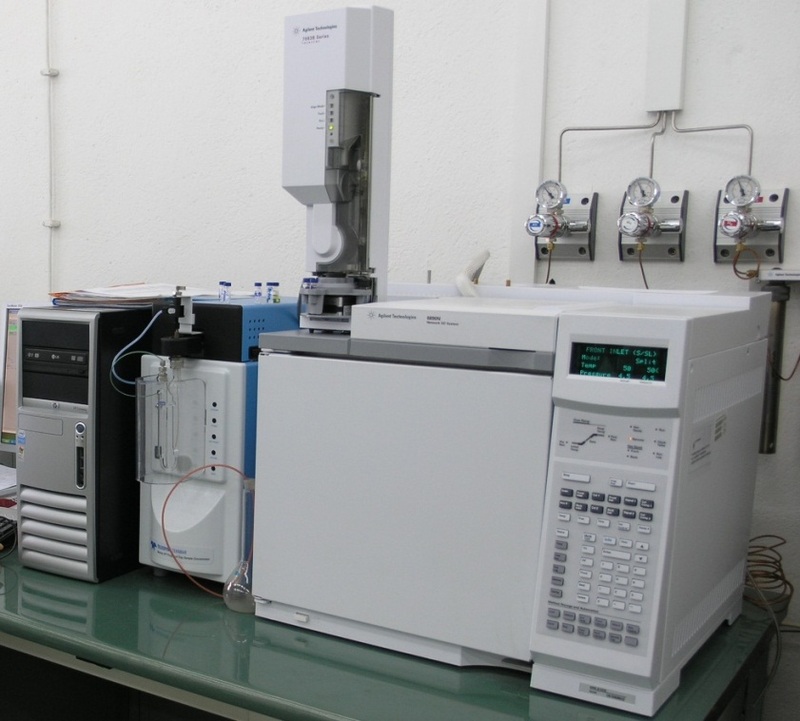 The Laboratory of the Department of Environmental Protection systematically participates in international and national Proficiency Testing (PT) and Inter-Laboratory Comparison (ILC). With excellent laboratory equipment and qualified personnel, the DEP is able to react immediately in emergency situations (e.g. with oil spills in ports and other water reservoirs) to identify the source of contaminants. In addition to the aforementioned activities, research works are also carried out, the results of which are published in domestic and foreign journals. The employees of the Department of Environmental Protection of the Maritime Institute in Gdansk take an active part in conferences and symposia, at which they present the results of their work. With excellent equipment and qualified staff, we are able to solve any environmental problem. If you are interested in cooperation, please contact us. the Department of Maritime Hydrotechnics of MIG, implements projects regarding the management of dredged material and port issues.